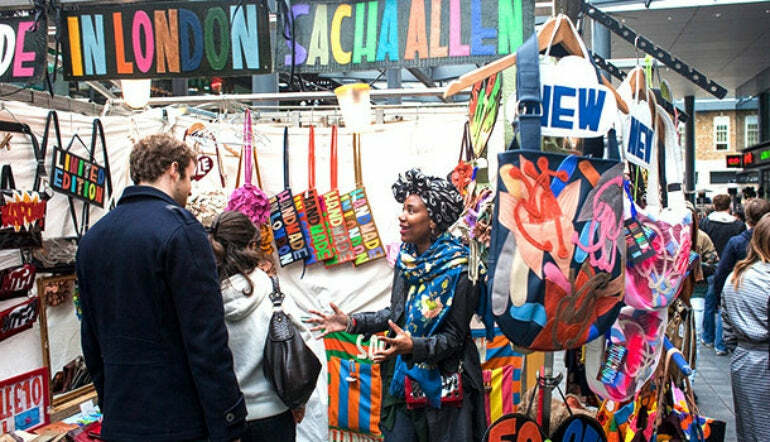 If you're looking for something on the vintage side of things, a unique new t-shirt or some knock off designer wear, London markets offer a huge variety of fashions, foods and anything else you can think of. Here are the best clothes markets in London so you can explore the City and expand your wardrobe all at once. Amongst the hustle and bustle of Camden Market you will find those vintage, alternative styles you're after. 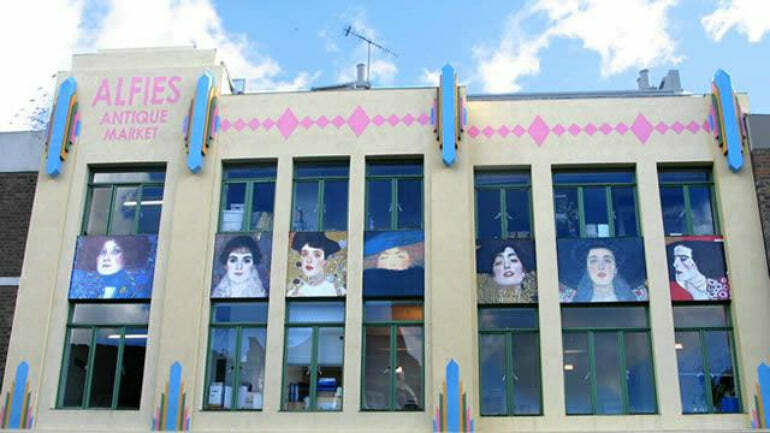 This North London vintage market is one of the biggest and most well known markets in London. 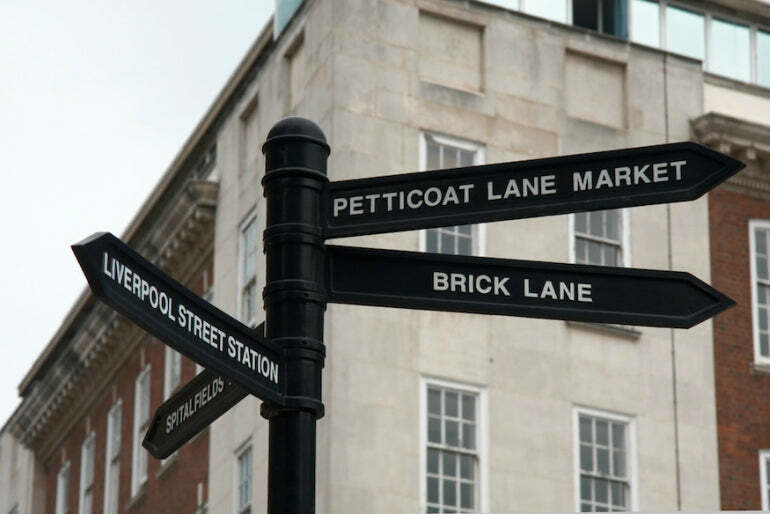 Spitalfields market is a seven-day-a-week affair but every Saturday eighty eight individual fashion stalls set up camp so you can rummage through to find your own personal selection of original clothing, accessories and home ware. 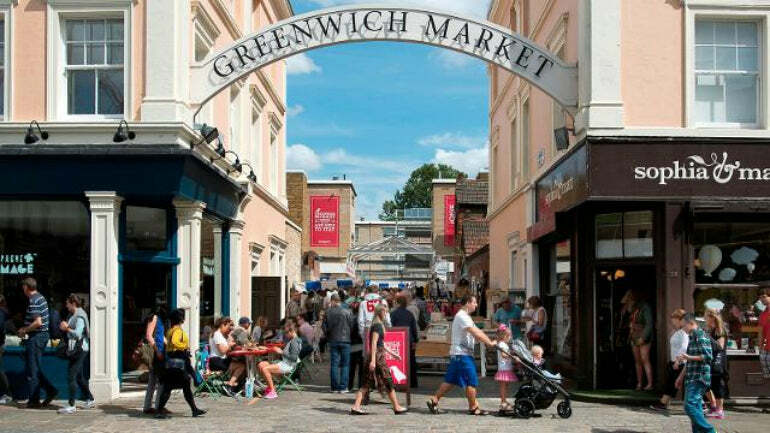 Dotted with independent shops, Greenwich market offers an array fashion options from vintage tailoring to cool summer dresses. As a big tourist attraction this busy market stocks alternative and unique pieces that will be hard to find anywhere else. Located at St Marylebone Parish Church, this market combines a perfect mix of food specialities with retro and vintage fashion. Showcasing and supporting new designers, Cabbage and Frocks offer the perfect combination of food and fashion. 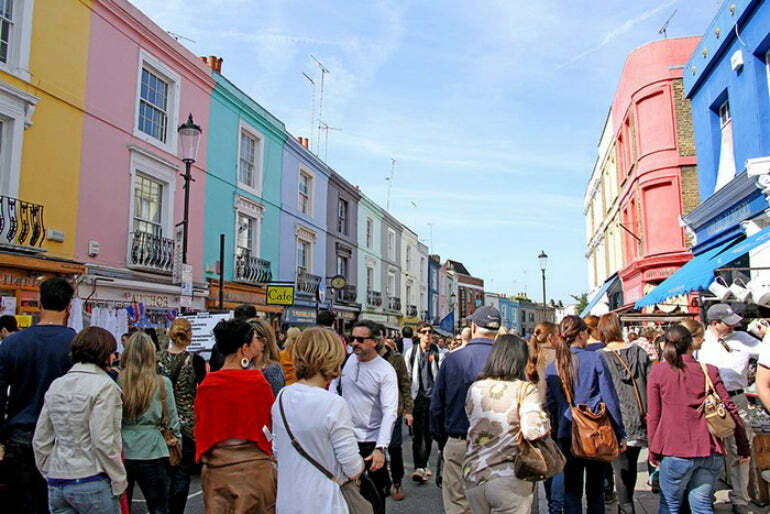 As one of the world's largest antique markets, Portobello Road's fashion section showcases a selection of specialist stalls while also supporting some skilled and bizarre street performers to watch while you shop. 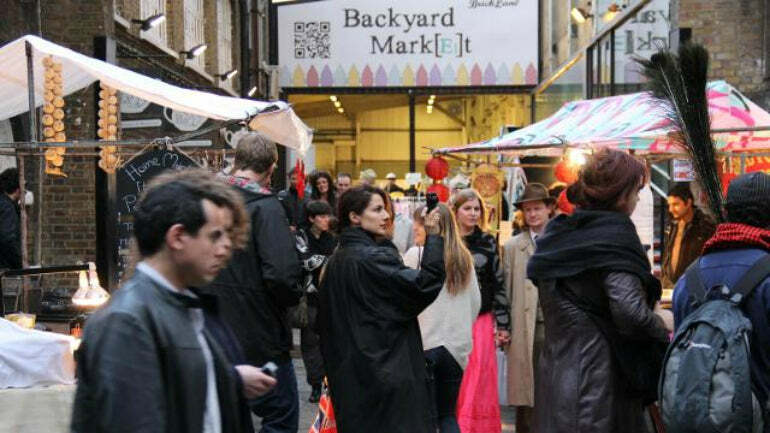 The East-end market is one of the biggest fashion and clothing markets in London, listed as a tourist attraction it has emerging creatives and stalls offering a wide range of the best bargains. 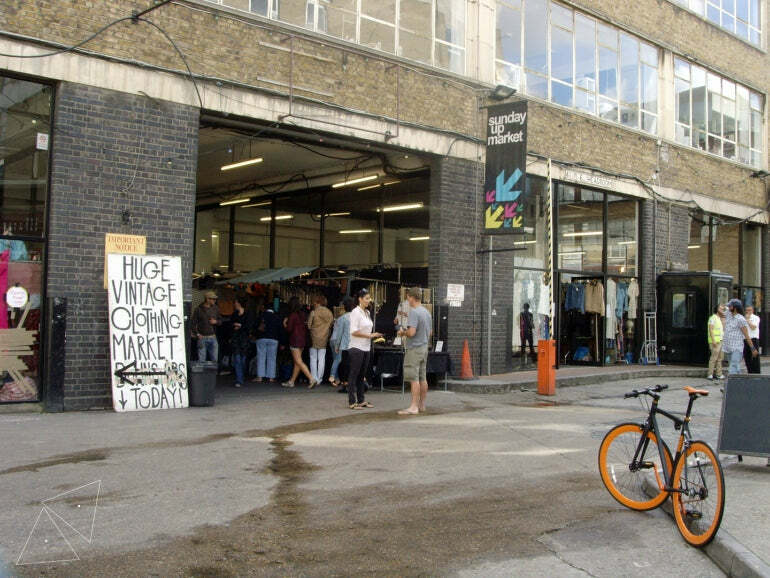 Sunday Markets in London are hard to come by, but the UpMarket found at the Truman Brewery on Brick Lane is the perfect place to end the week. Offering one-off bespoke pieces where new creatives are able to showcase their innovative and refreshing designs. Another Sunday market in London can be found on Brick Lane where edgy street wear stalls and street performers fill the streets. Finding a good bargain may be difficult but its definitely worth the trip due to the lively, fun atmosphere. This street market has expanded to not only offer an array of delicious foods but also a selection of unique street style fashions. 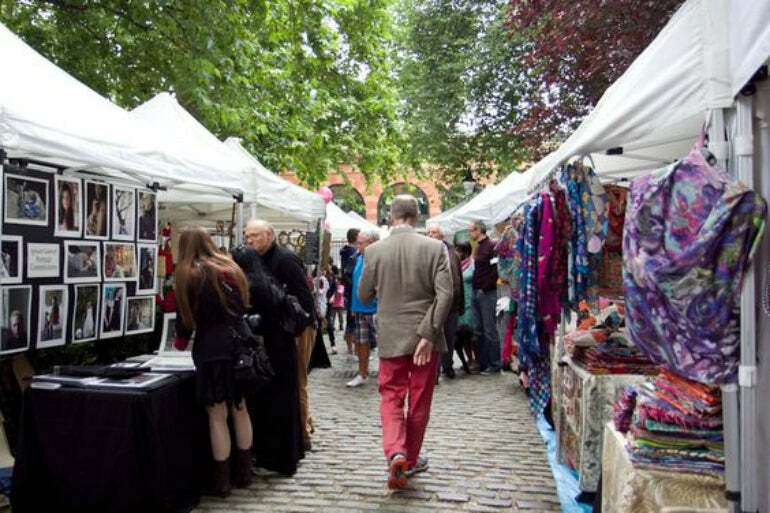 The market has grown rapidly and every Saturday a collection of specialised knitwear, retro styles and interesting antiques hit the streets of the London market. 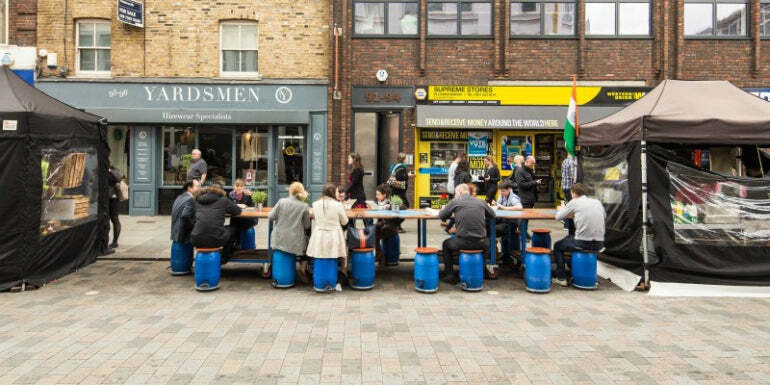 Located next to Netil House this is one of London's Saturday markets that offers both a collection of vintage stalls and tasty foods. Being able to satisfy your vintage clothing needs the market is a creative place to visit on a Saturday. After a major reopening, the once popular Chatsworth Road market is making a comeback. With exciting food stalls as well as independently designed fashion it could become one of the best Sunday markets in London. If the British weather gives up on us, Alfies Antique market is located inside a busy centre spread across five different floors. 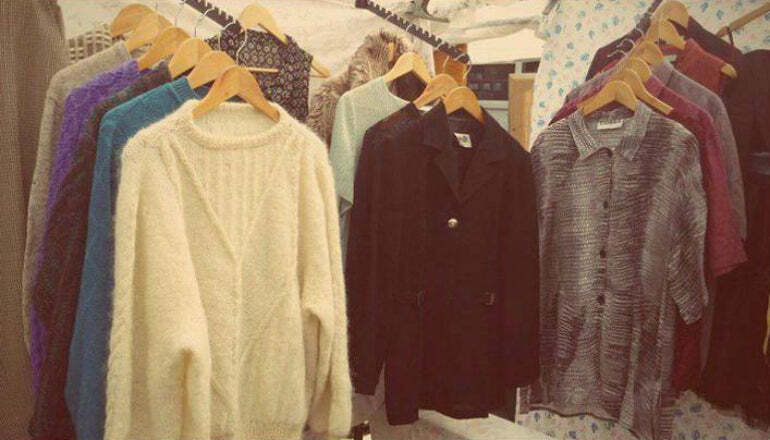 Vintage fashion finds along with a few extras are dotted around the market for you to explore and indulge in. If you're looking for something alternative then independent London clothes markets are the place to find them edgy, unique pieces. The independent designers and vintage stalls offer a wide range of clothing and accessories so you can nail the street style, innovative look.